Starting on Monday April 9th, Facebook will warn 87 million users that their data “may have been improperly shared with Cambridge Analytica by apps that they or their friends used.” Facebook will warn these users with a notice atop the News Feed with information about what data might have been attained, and what they should do now. It will also show its new bulk app permissions removal tool atop the feed. 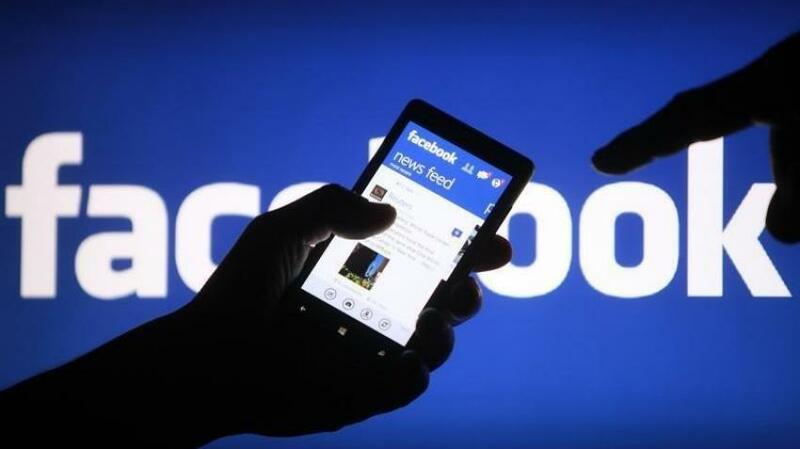 Facebook is trying to fix its broken data privacy after a developer used the platform to administer a personality test app that collected data about participants and their friends. That data was then passed to Cambridge Analytica where it may have been leveraged to optimize political campaigns including the 2016 presidential election. Facebook dropped another bombshell on its users this week by admitting that all of its 2.2 billion users should assume malicious third-party scrapers have compromised their public profile information. Mark Zuckerberg revealed that “malicious actors” took advantage of “Search” tools, which were turned on by default, on its platform to discover the identities and collect information on most of its 2 billion users worldwide. 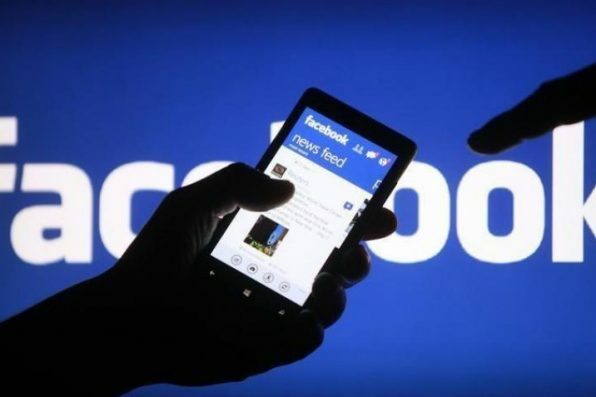 The company said it has already disabled the feature—which allows anyone to look up users by entering phone numbers or email addresses into Facebook’s search tool—in its site’s search function that enabled malicious actors to scrape public profile information. Hackers used the Dark Web to collect information and once they had their hands on email addresses and phone numbers, the hackers then used automated computer programs to feed the email addresses and phone numbers into Facebook’s “search” box. This scan allowed them to find out the full names of people associated with the email addresses or phone numbers, along with the Facebook profile information they chose to make public, which often includes names, profile photos, and hometown. This collected information was then more likely to be used by cybercriminals to target particular individuals using social engineering or other cyber attacks. In addition to disabling the search feature, in an effort to protect its users private data, Facebook is now restricting third-party apps from accessing users’ information about their relationship status, religious or political views, work history, education, habits, interest, video watching, and games—information data brokers and businesses collect to build profiles of their customers’ tastes. Go to your Facebook homepage and click “settings” from the top-right drop down menu. This will stop you from logging in to websites using just your Facebook credentials and you may have to create new accounts or log in another way. Uncheck the boxes for any piece of personal data you’re not comfortable with being shared with apps on Facebook. You’ll see a screen with apps that you are logged in to with Facebook. You can select the apps you want to remove by clicking the little box to the right and then selecting the “remove” button. You can also edit how much information you share with a specific app by clicking on the pencil icon located to the right of the app and de-selecting every button for personal information you’re not comfortable sharing with data marketers.